*This dish will serve 6 people. Fill a large stockpot with water, bring to a boil, throw in a hefty amount of salt, and cook the pasta, until it is about 1 minute underdone. At this point, drain the pasta then add it back to the pot along with the tomatoes, and stir to combine. 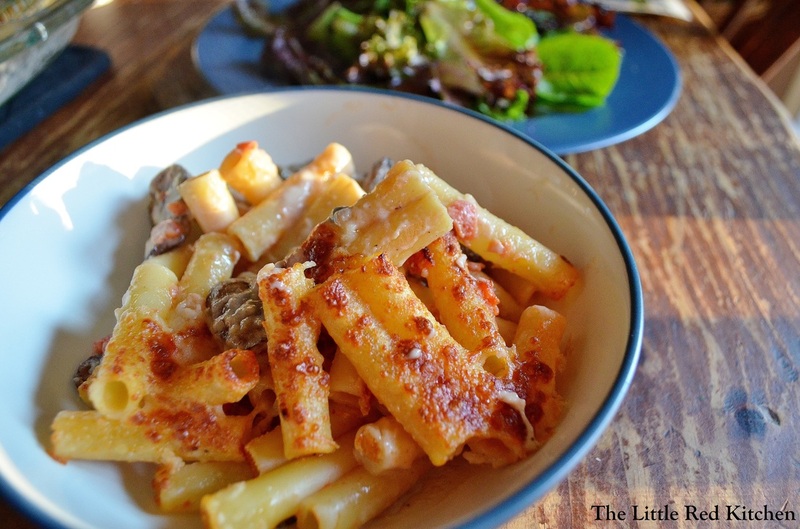 Keep warm, allowing the pasta to soak up any excess tomato juices. Meanwhile, while the pasta is cooking, heat the extra virgin olive oil and tsp. 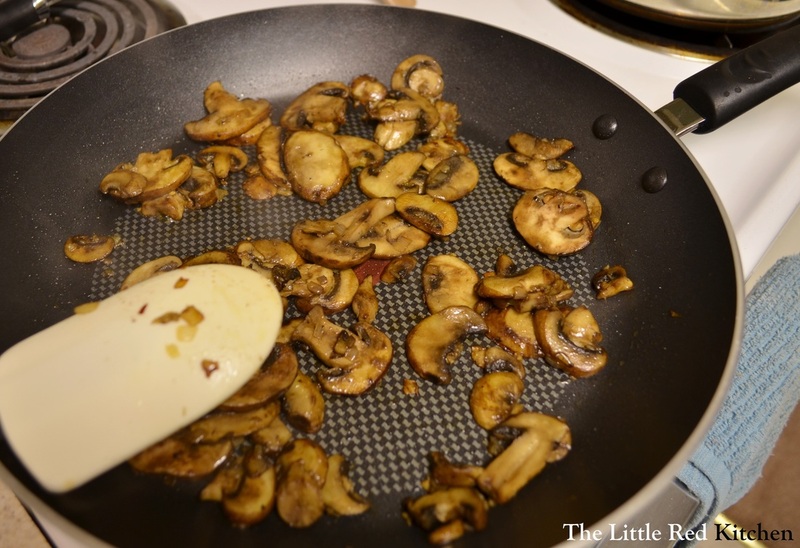 of butter over medium heat in a 12-inch nonstick sauté pan. 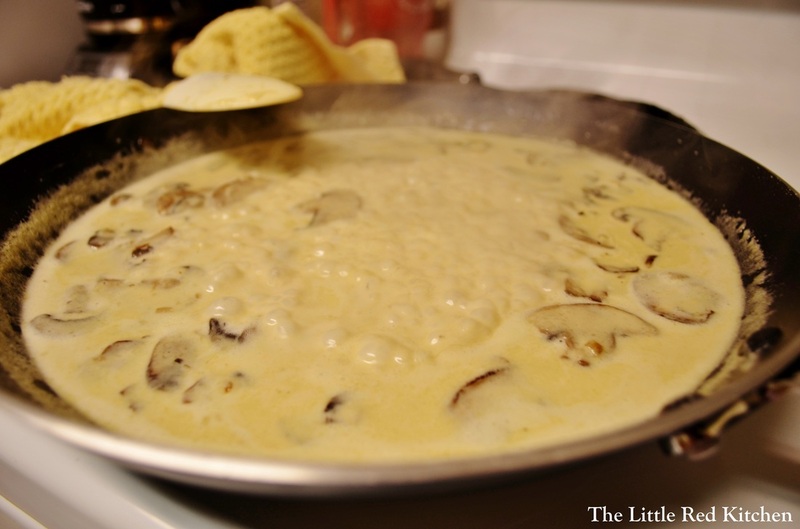 (The cheese sauce will be formed in this pan later. If you don’t want a scorched mess on your hands, it has to be nonstick!) 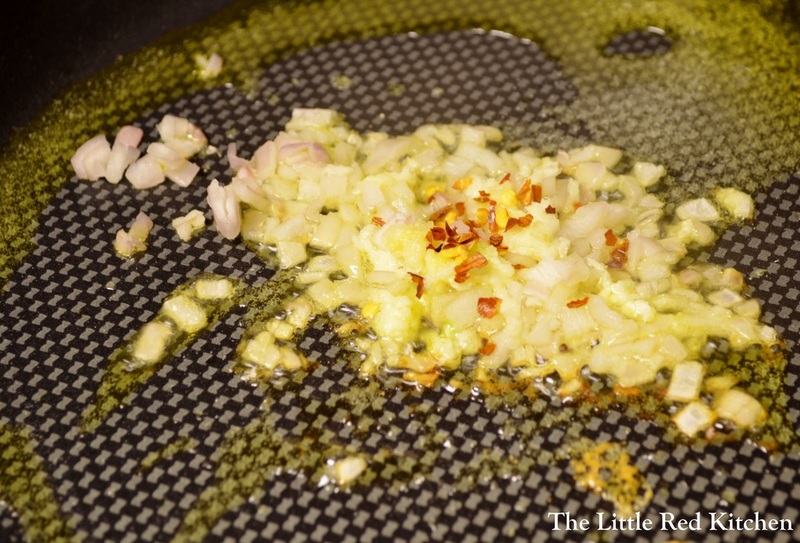 Add the shallot, garlic, red pepper flakes, and a pinch of salt and sauté for about 1 minute. Add the capers and cook for about 30 seconds. Then add the tbsp. of butter, the half and half, and 2 cups of the parmesan cheese, along with the black pepper. Turn the heat to medium-high and simmer for 2 minutes until all the cheese has incorporated into the sauce and it has thickened ever so slightly. 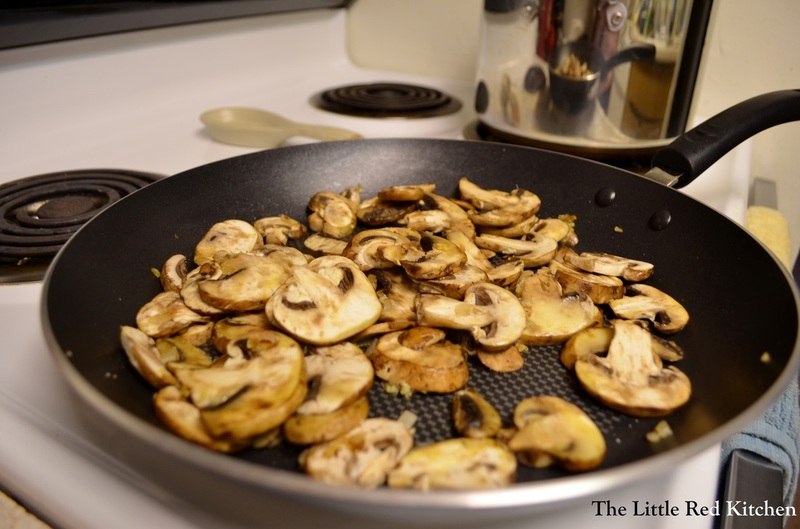 It is also somewhere around this step that you want to pre-heat your broiler. Add the pasta and tomatoes to the skillet and toss (carefully) to combine. 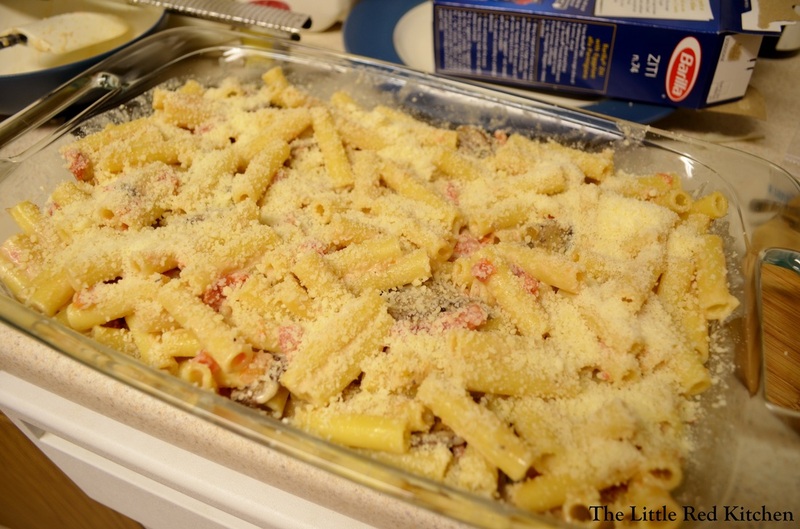 Transfer to a 9×13 baking dish and sprinkle with the remaining cup of parmesan cheese. Place under the broiler for 4-5 minutes until the top is nice and brown. Serve immediately! *Note, while I have never had a problem using a glass pyrex dish under the broiler for a couple minutes, I cannot advocate this action, as pyrex is technically not broiler-safe. Like I said, I’ve never had a problem, but there are documented cases of pyrex literally breaking, cracking, or exploding, because of exposure to intense broiler heat. Don’t be a daredevil, and use a broiler-safe casserole dish if you have one!